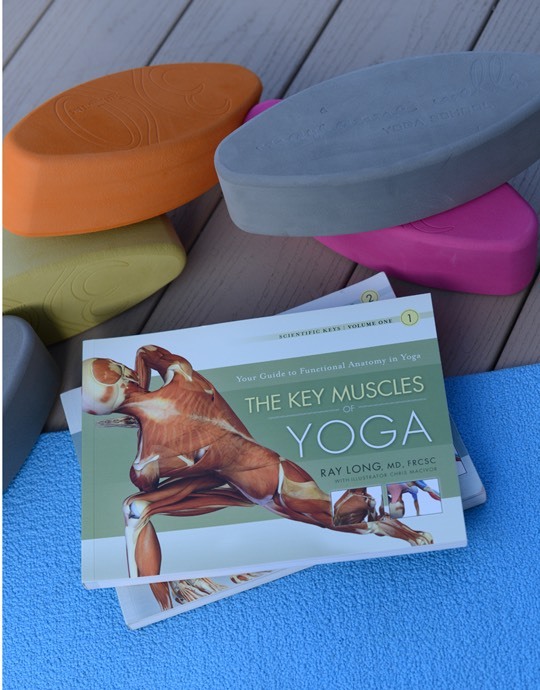 Through highly-detailed, vivid illustrations of major muscles, tendons, and ligaments, Dr. Ray Long describes the practice and benefits of hatha yoga. Specific anatomical and physiological descriptions highlight key muscles involved in each pose illustrated. Marianne highly encourages each of her students at her 200 hour yoga teacher training to use this book as their companion while learning human anatomy and physiology through the lens of yoga asana. This is an excellent resource to teach from an understanding of human anatomy, and to keep your students safe in their practices!